Tig Welding Gauntlets is rated 5.0 out of 5 by 6. Rated 5 out of 5 by Putty John from Too good for welding great driving gloves? These are so supple and soft they would make good driving gloves! Rated 5 out of 5 by Kram2018 from Good value Flexible gauntlets that do the job . 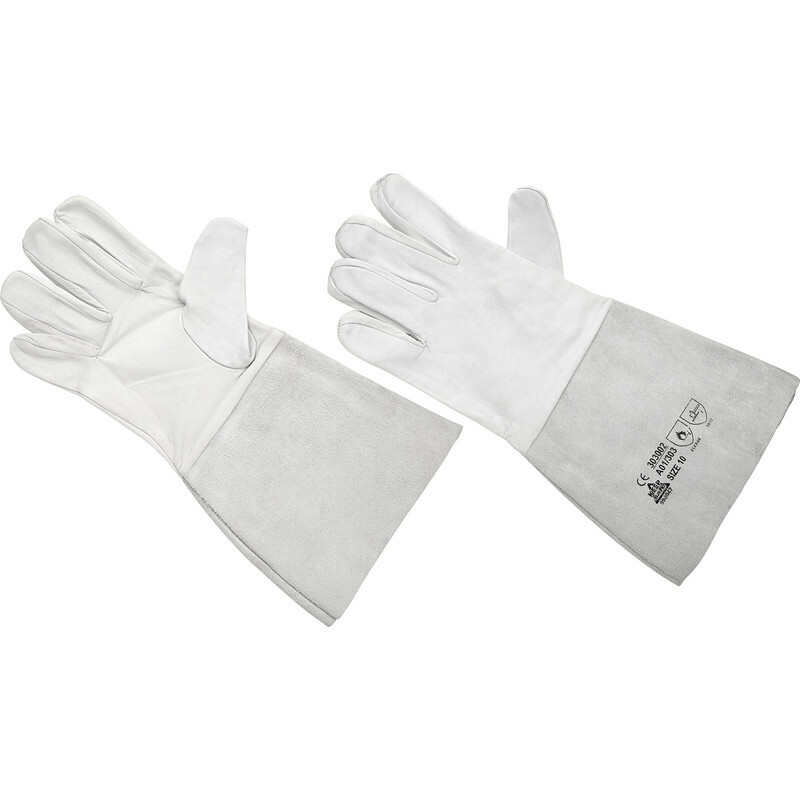 Rated 5 out of 5 by Mick 1 from Very handy Excellent gauntlets, very soft so you have great control during welding. Rated 5 out of 5 by Sparkypike from Good quality These welding gloves are really good quality , nice and supple excellent price. Rated 5 out of 5 by Biggestgerbil from Throw down the Gauntlet!! Nice soft leather not too heavy, ideal for TIG welding.